We also offer a special three-\ hour Washington DC limo tour package offers great views of all of the Capital's major monuments. Enjoy a luxurious and super comfortable ride in a deluxe stretch limo and see the White House, Capitol Building, Embassy Row, and more! 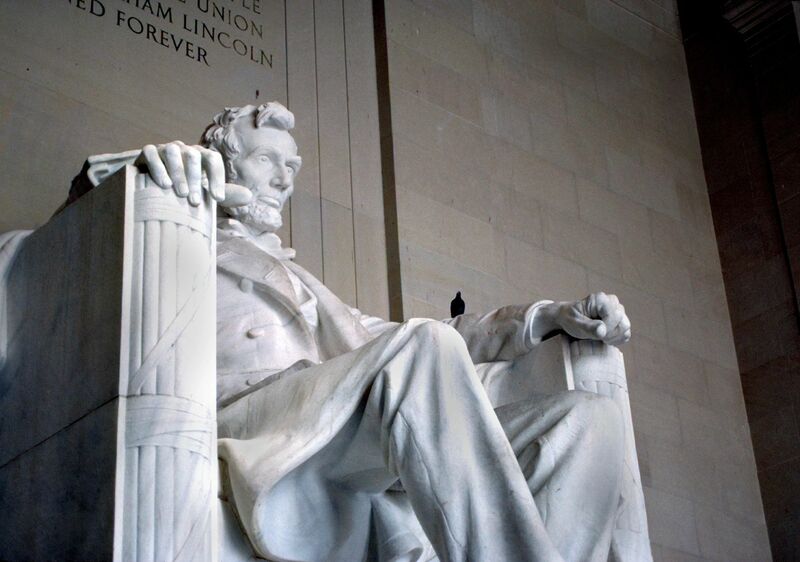 Our Washington DC monument limo tour is designed for a minimum of four people and is priced at $59 per person. Call now to learn more!